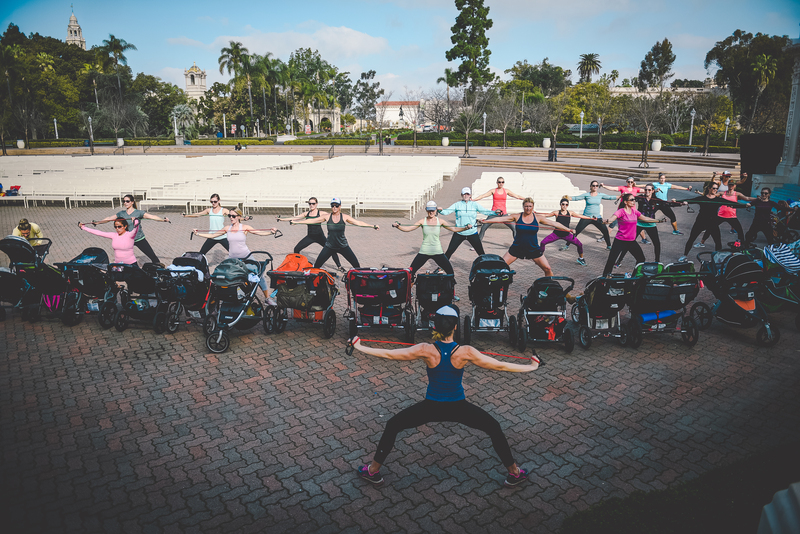 Stroller Strides® is a total fitness program that moms can do WITH their babies. It includes power walking/jogging and intervals of strength and body toning exercise using exercise tubing, your stroller, and the environment. Taught by certified fitness instructors with specialty training in the pre and post natal woman, it is a great workout for ANY level of exerciser. All of our instructors abide by the American Congress of Obstetricians and Gynecologists’ recommendations for exercises. Stroller Strides instructors weave songs and activities into the routine designed to engage and entertain baby, while moms are led through a series of exercises specific to her role as Mom. Scroll below for a view of our upcoming schedule and to enroll for a class... Your first workout is complimentary!